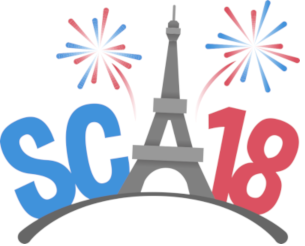 SCA18 Program is now online ! The 17th annual Symposium on Computer Animation (SCA) will be held in Paris in France, July 11-13, and the symposium will be hosted at the "CNRS Délégation Paris Michel Ange" (grand auditorium Marie-Curie). Please note that the early bird registration has been extended until June 19th. 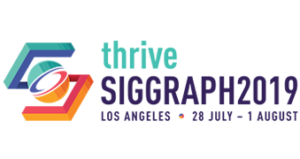 Registration fee also includes the possibility to follow keynotes from the collocated SGP conference (July 7-11) also in Paris !